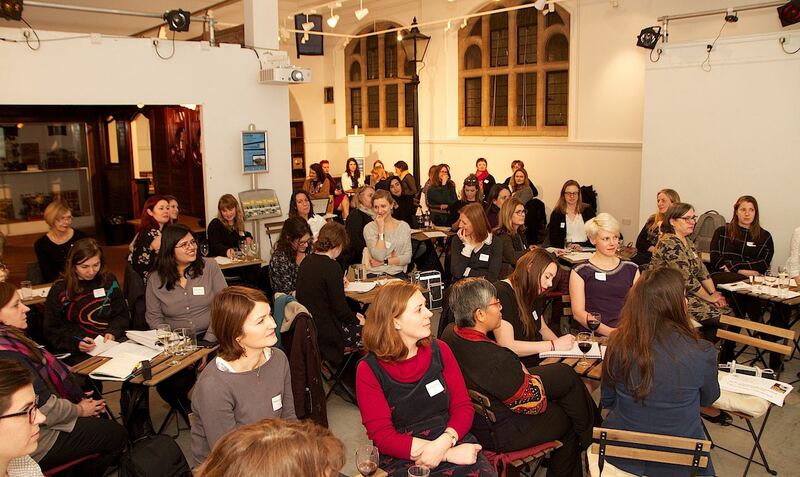 After the success of our taster event in February, Women in Sustainability are back with the first ‘proper’ WINS Network Oxford Hub event on 20th March. Feedback from February suggested the value of enabling you to meet as many ‘women in sustainability’ in the room, so using the theme ‘Getting to the Heart of Who We Are’, we’ll be exploring ‘what makes us tick’ whilst we build new connections with other values-led change makers. Given the level of interest for an Oxford WINS Network Hub in February, this event is going to be popular!